Well, like all things, this story has to end. 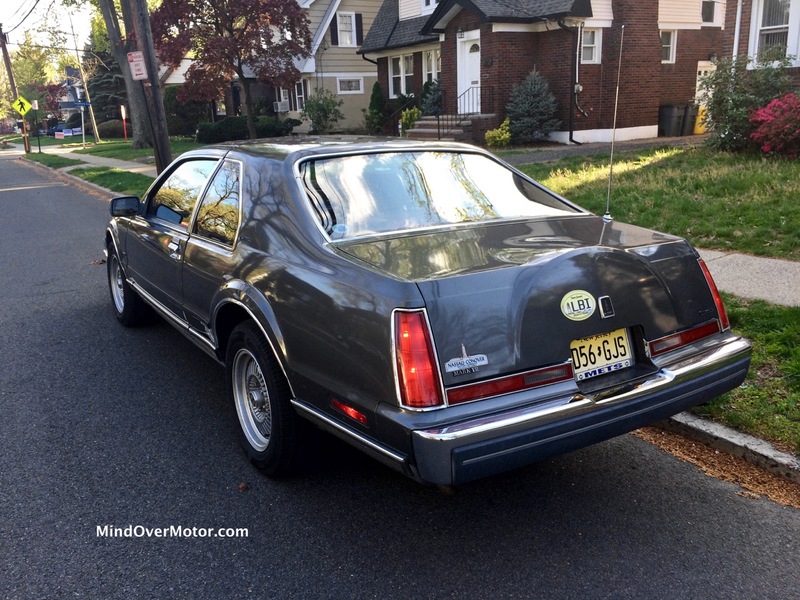 It was September 2017, and the Lincoln was running and driving with a new battery, water pump, and fuel pump. The power steering system was still leaking like a sieve and it smelled funny like always, but I did not care. The day I picked it up, I took over running a poker game at a local bar and everyone was genuinely shocked to see me pull up in the thing, especially after I’d killed it on the highway a week prior. 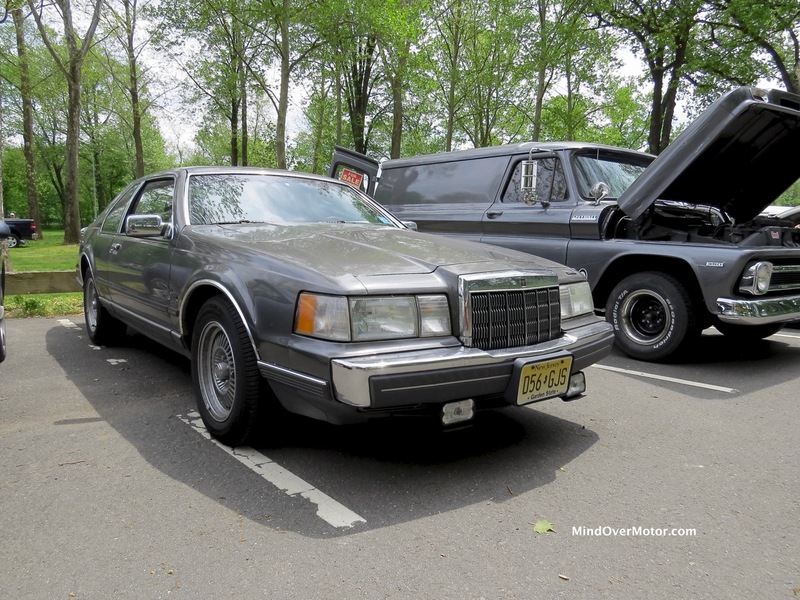 With a whole day of driving in hot September temperatures under its belt, I was confident the Lincoln could make it on the trip it didn’t make the year prior–Radnor. Sunday morning, I filled up the Lincoln with 22 gallons of unleaded midgrade and followed Nick to the Radnor Hunt Concours. After a fantastic day, the Lincoln ran out of power steering fluid again but made the return trip in style and without any further issues. An incident at work put me in a serous bind, but the Lincoln happily ran the next week while I figured out how to manage some of the fallout—and then got me pulled over. Luckily, the cop stopped laughing long enough to let me go with a warning, and the thing clanked into the High Holidays services without any further incident. Little did I know, however, that would be the final time the car ran properly. A few weeks later, I decided to bring the old girl out to a Cars and Coffee. While things seemed normal at first, the fog lights rattled off the frame (for reasons that to this day I will never understand). Then the radio stopped working, and the fan belt started to squeak. I checked the belt, which was completely destroyed after just 2 1/2 weeks. The power steering pump had graduated from eating fluid to eating belts–and I wasn’t about to take that sitting down. Too bad that the Lincoln disagreed so severely, that when I tried to get the pump out of the engine bay, the tensioner pulley on the fan belt line refused to give up the goods. I parked the Lincoln for a while, trying to figure out what to do next. When work finally died down, we got hit hard with rain for weeks. Combine that with the Lincoln’s lack of sealing in the doors and sunroof, and the endgame was here, and it hurt. It hurt more than the air leaks, the rotten fuel pump, or the water pump that damn near killed me. I opened the door, finding the inner panels on the passenger side so badly warped the door wouldn’t close right without elbow grease. The interior was destroyed by mold. It was so bad, I couldn’t breathe, and with my limited funds (thanks to the Lincoln’s stiff repair bills and NJ’s love for my tax money), I had no recourse. 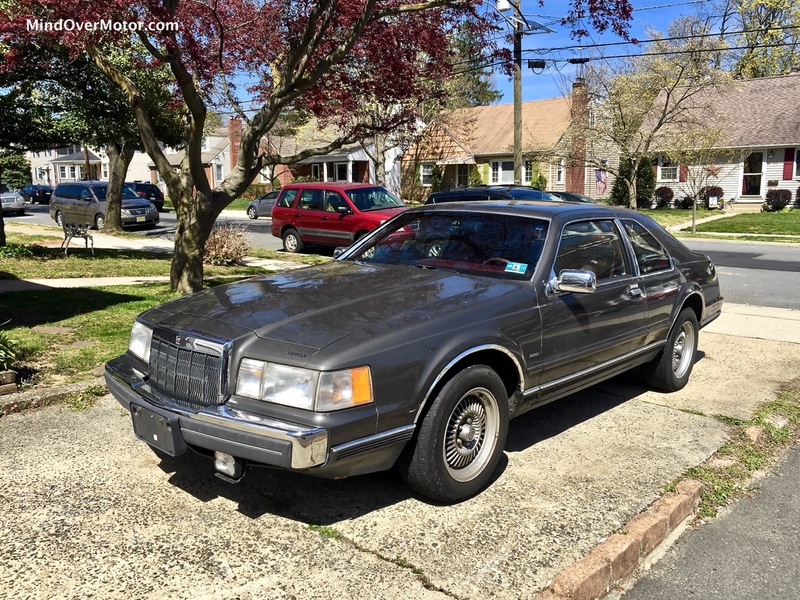 At that point, I made the decision to donate the Lincoln to charity, to save my bank account, sanity, and to finally put to bed the worst car decision I’d made. So, what did I learn? I learned plenty–but it’s almost as if I know now that I’m not the greatest at working on old cars. I can certainly handle owning one, but not one that sat like this one did. I’ll miss the Lincoln. When it ran, I never wanted to drive anything else. But when it had problems, I would drive myself mad dumping money into it and vainly attempting to repair it. One day, I might just buy another one–or I’ll buy a Mark VIII, with more power and less electrical gremlins. Or, I might just go and get myself something completely and utterly different. Onwards and upwards, everyone. Until further notice, I’ve gone back to one personal car, and I’m comfortable with that–because it’s a Cadillac.